GO TRI is the perfect option for newcomers to the sport to have a go at triathlon in a fun and relaxed environment. If you have been thinking about giving swim, bike, run a go, GO TRI is the event for you. With manageable distances perfect for first timers, the event offers an open water swim and traffic free racing ahead of the elite mixed relay action. If you’re a first timer or new to the sport, all the open races are set to be a fun and accessible event for all ages and abilities to take part in, and you can be assured that there will be plenty of other triathletes of a similar ability to you taking part. 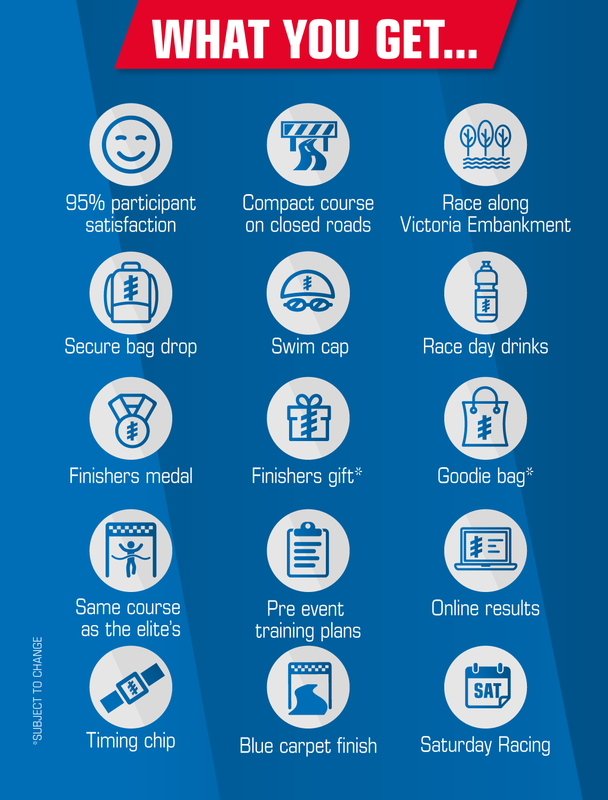 Did you participate in GO TRI’s Tri January campaign? You can now experience the buzz and excitement which comes with an even bigger event, whilst taking on a distance you are comfortable with. Join us in Nottingham to complete a GO TRI with your Tri January teammates! This event is especially developed for beginners to triathlon and the GO TRI team will be on hand to answer all your questions and to help you complete this fantastic event.